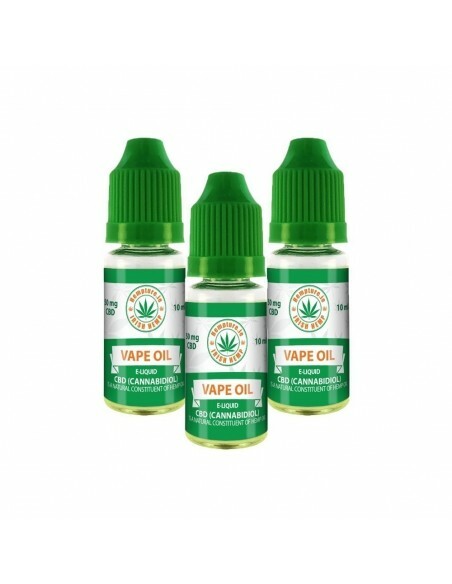 Hempture Vape E liquids are made using organically EU grown hemp with pure CBD isolate. 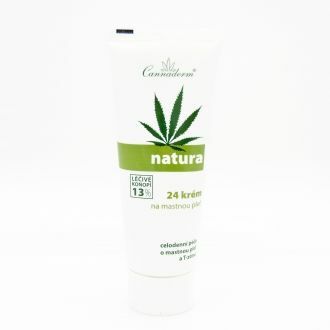 Only 100% natural ingredients are used in the manufacturing of all Hempture products. 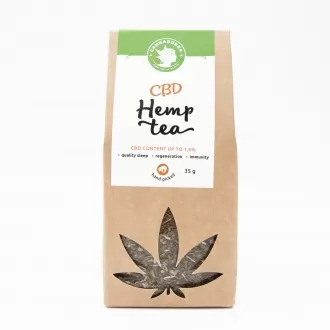 This product is 100% ORGANIC CBD. 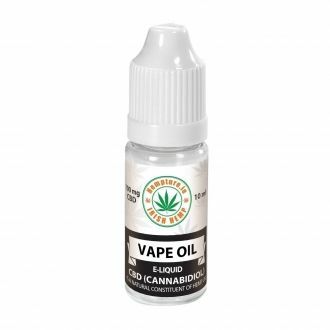 Hempture's vape oil contains no THC or psychoactive ingredients and will not create a high offering you a very effective way to increase the level of CBD (Cannabinoids) within your Endocannabinoid system. 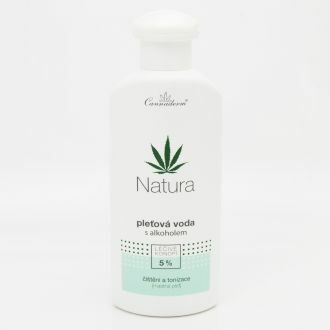 Each 10ml bottle contains 50mg of pure 99.9% Hempture CBD isolate that has been extracted using supercritical CO2 extractors & advanced purification technologies. 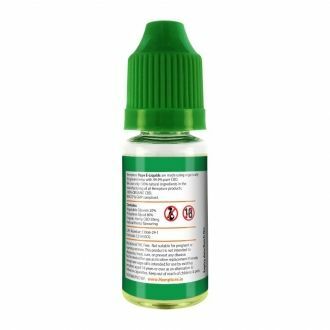 It is the purest e-liquid available with no artificial extra synthetic flavours, made with only four ingredients: PG, VG, natural hemp flavour and CBD isolate. We use Hempture CBD crystal isolate, this is EXTREMELY PURE. It is more than 99% pure. THC is non-detectable. When you smell it you will not feel any organic solvents since our lab uses wiped film distillation. The extracts produced by Hempture are grown in Ireland & the EU without the use of any pesticides and herbicides. Strict production allows our CBD Crystals to be of the highest quality and purest extract EVER CREATED on earth and that is a guaranteed fact. 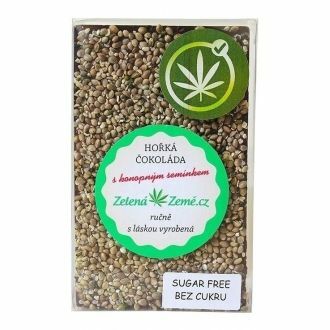 Hempture does not induce a “high” in smokers and is not intended to treat an addiction but it has been shown to be effective in helping smokers overcome nicotine addiction. This study, conducted using both CBD and placebo, shows that smokers given placebo showed no reduction in smoking whereas those given CBD did show reduced consumption of cigarettes (by around 40%, which is not insubstantial). 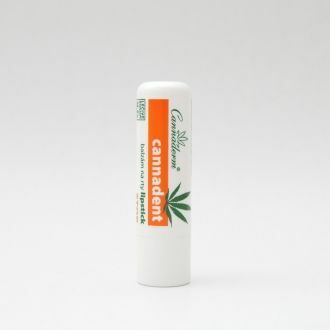 Studies have also shown that CBD can be used to treat cannabis withdrawal syndrome. All batches are tested for chemical pesticides, insecticides and other pollutants and heavy metals. HACCP & GMP compliant.